April was the month of poems, May will be the month of photos. I started the National Poetry Writing Month challenge one day late, but managed to complete the month with 30 new poems under my belt. I’m the first to admit that their quality is not consistent in any way, there were days where I’ve written a potential masterpiece, and other days where the drivel I came out with embarrasses me to look at. None the less, I plan to print out all of the poems from the month and take them to a nice coffee shop somewhere and read them over, a little bit like I did with my novel manuscripts. I’ll also have a think about editing them but that might have to wait a few weeks so I can come back to them with fresh eyes. 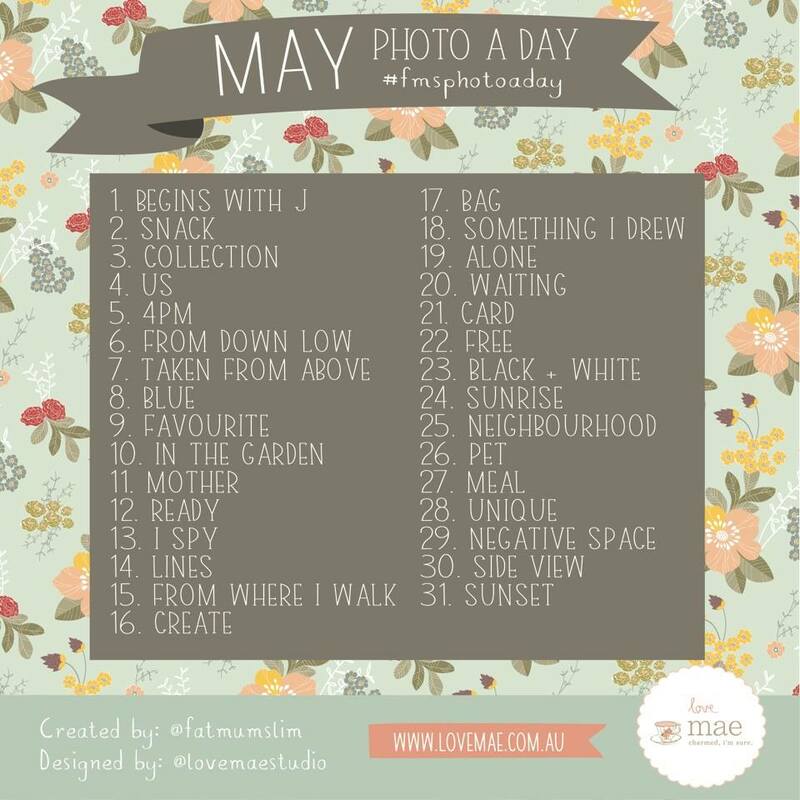 Given that the April poetry challenge is over, a good friend and fellow blogger, Katharine, suggested that I take up a new challenge, Fat Mum Slim’s Photo a Day challenge for May. So that’s what I’m going to do! I’ll try to post all of the photos here on my blog, probably only once a week due to life commitments (study in particular is hectic at the moment) along with social commitments and work and writing and yknow, stuff! Plus I don’t know whether you all want to be bombarded with my (potentially not very good) photography all the time. In other news, I’ve been feeling pretty up beat of late. I’ve made a few important decisions regarding the second half of the year which have changed my head space for the better, and I’ve met some amazing new people who fill me with inspiration and energy, which is nice. So, with that, bring on the photos! Feel free to sign up and photograph with me!